This is untrue; many metal roofing systems today offer excellent energy efficiency. In fact, a lot of modern metal roofing systems are even ENERGY STAR® certified. Metal roofing has come a long way from the hot tin roofs common in the early 1900s. 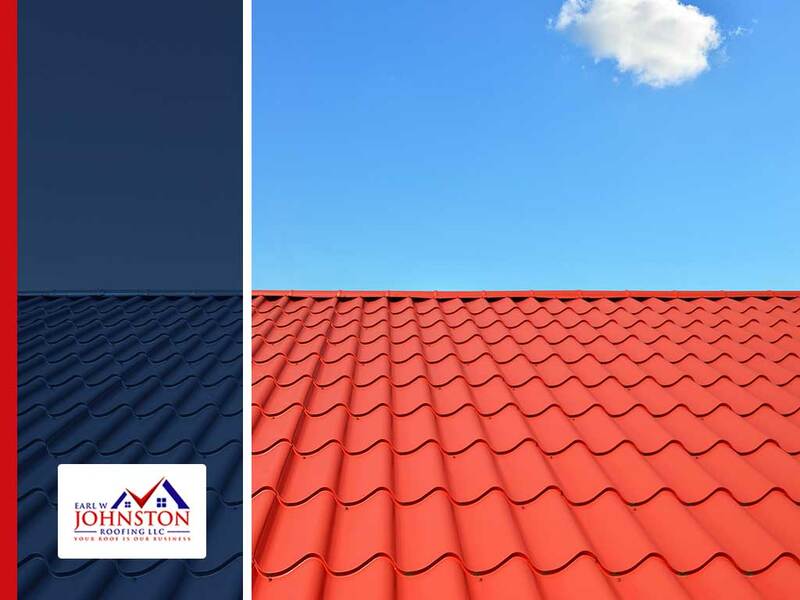 Today, metal roofs shine when it comes to high-reflectance ratings, allowing them to contend with clay and ceramic tiles as an efficient roofing system in warm climates. Metal roofing started out as the go-to material for industrial buildings, which prioritized strength and durability over aesthetics. Because of this, there weren’t many design options available during the early days of metal’s transition to residential buildings. Today, however, metal roofs come in a wide variety of styles, from stone-coated tiles to standing seam panels, and even metal shingles. In addition, many of these metal roofing systems are available in a vast spectrum of colors, allowing them to complement almost any architectural style. When it comes to costs, there is some truth to this prevalent belief. When you choose a metal roof, a large chunk of your expense goes toward labor costs as opposed to materials. Why is this so? While metal roofs are competitively priced compared to asphalt shingles and other common roofing types, contractors often need additional training and certification to properly carry out the installation. If you’re still on the fence about getting a metal roof, you can think of the price as a trade-off for both quality and durability. Besides, metal roofs have very little maintenance requirements. This means you can expect to recoup your expenses from maintenance costs and along lifespan, not to mention the savings you’ll enjoy thanks to improved energy efficiency. At Earl W. Johnston Roofing, we are your leading provider of residential and commercial roofing services including installation, repairs and maintenance. Give us a call at (954) 908-2871 or fill out our online contact form to request a free quote today. We serve homes in Ft Lauderdale and Hollywood, FL, and nearby areas.